These are extended incense cones for your backflow incense burner. The extended size offers a longer burn time. We offer a wide range of scents. Each container consists of 50 cones. Each cone burns about 15-20 minutes. Here at Incense Beauty we only partner with the finest artisans in the world and know we bring the best quality to the market. This allows us to offer a 30 DAY RISK FREE guarantee. 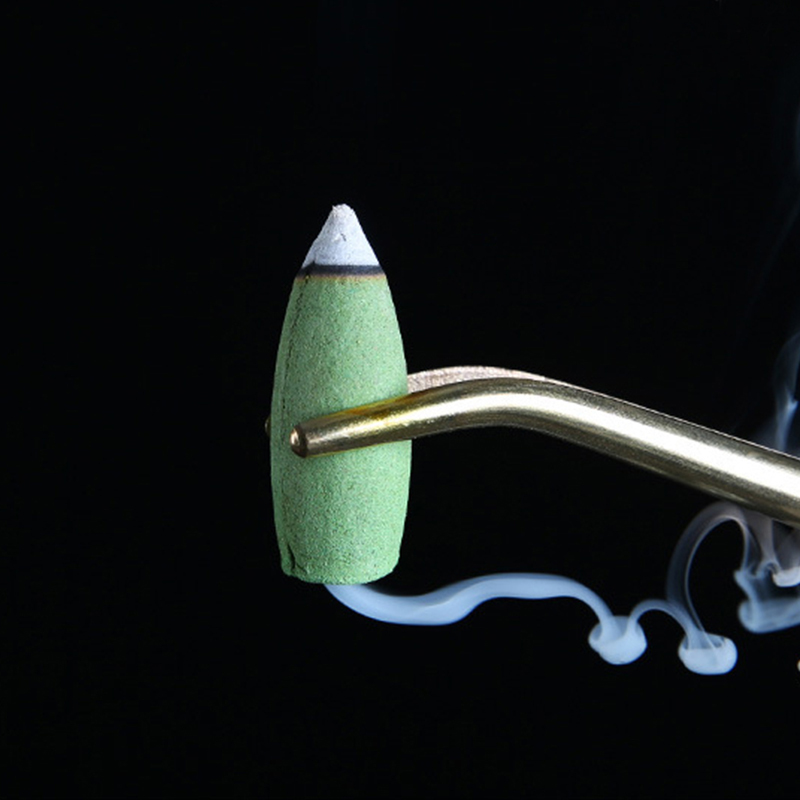 If you are not happy with your Incense Beauty experience, we will make it right to ensure you are 100% satisfied.